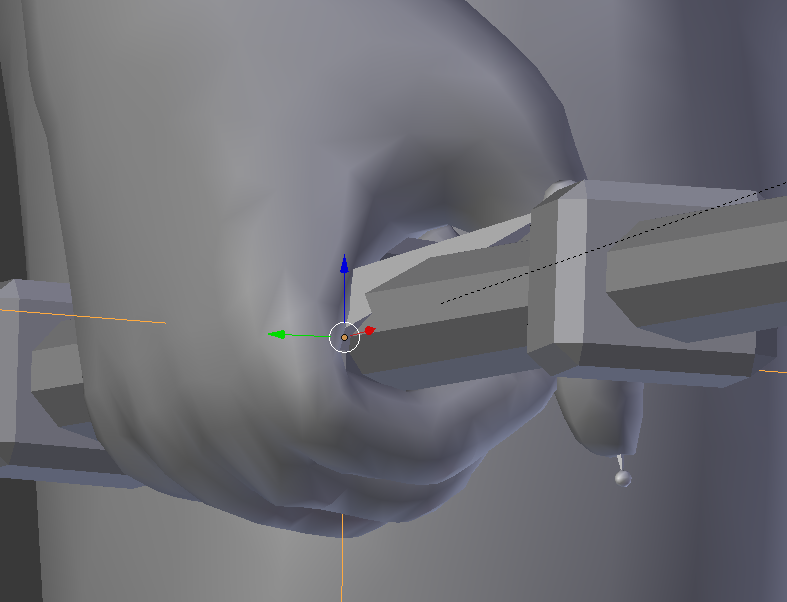 Been working on weapons with objects such as crystals that rotate in game, rigged to my characters. 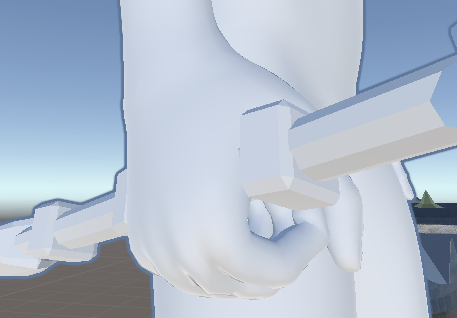 Got everything working great but noticed when looking really closely in Unity that the weapon is slightly different from what I see in Blender. I've tried every single export option. Very confused, any help, guidance, assistance, general knowledge anything would be greatly appreciated. How to export Blender model into Adobe After Effects?